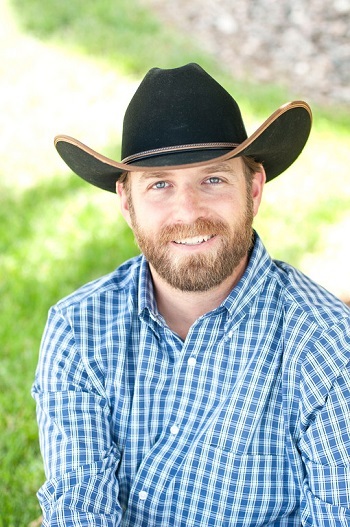 Geoff Harris specializes in Colt starting, Behavior modification, and Foundation work. His goal is to build a better bond between rider and horse, by building acceptance and confidence within the horse. 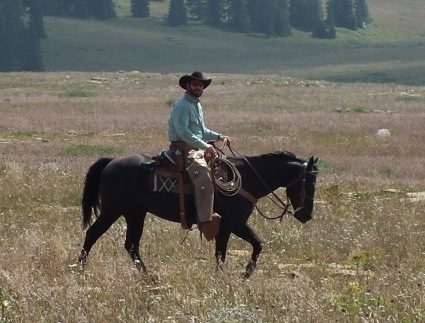 His blend of vaquero and natural western horsemanship, works on dealing with the mind of the horse, building confidence in the horse, in ourselves, which builds the horses trust in us. Geoff believes that soft hands in a human make a soft mind in a horse. 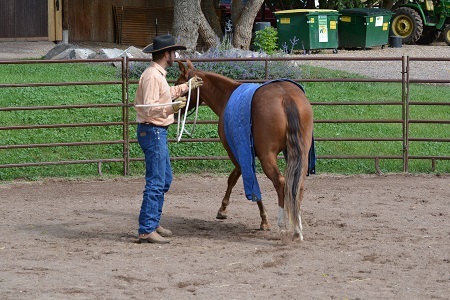 He strives to teach horses to transition from toleration to acceptance, and for their owners to see and understand this. To do this everyone must have patience and understanding, but with a firm guiding hand. 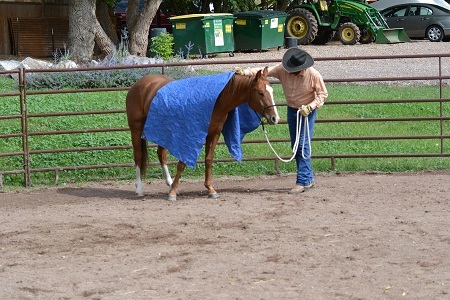 As best put by Ray Hunt, “The horse is doing one of two things: he's doing what he thinks he's supposed to do, or he's doing what he thinks he has to do to survive” AND, therefore, “Recognize the smallest change, the slightest try.” This philosophy of horsemanship is the chore of Geoff’s training. 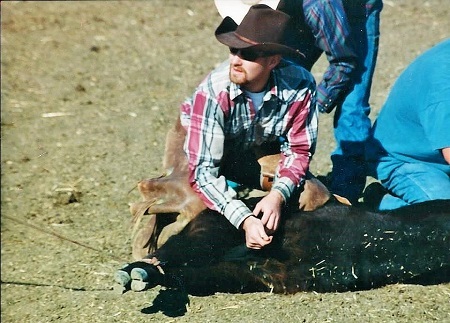 Other horsemen whose philosophy and techniques stemmed from Vaquero style horsemanship are: Tom Dorrance, Ray Hunt, Ned Leigh, Richard Caldwell, Buck Brannaman, R.E. Smith, Charles Wilhelm, and Ken McNabb. 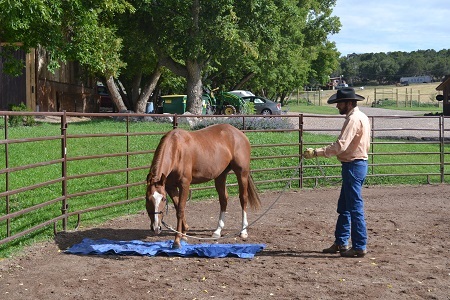 The slow and gentle training that Geoff applies lets the horse work through problems and NOT be forced through their education with more pressure or bigger bits.